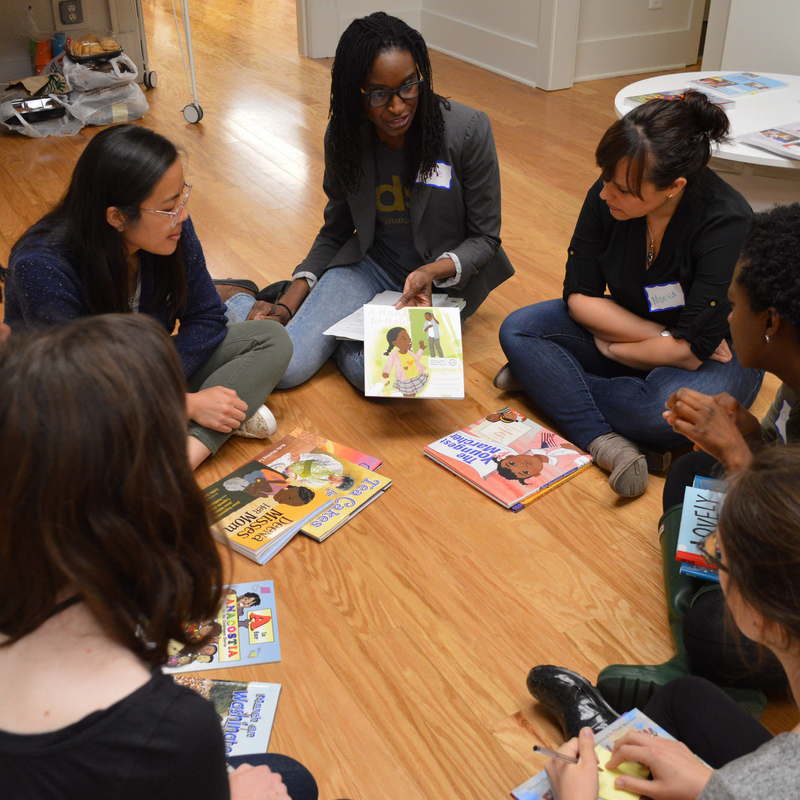 Anti-bias curriculum is an approach to early childhood education that sets forth values-based principles and methodology in support of respecting and embracing differences and acting against bias and unfairness. 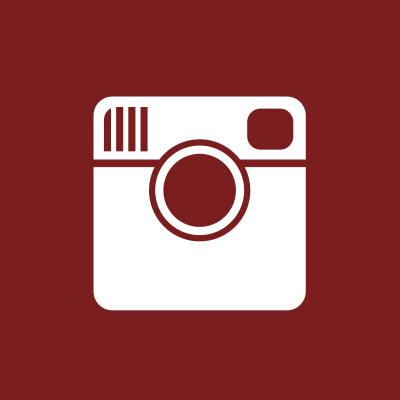 The overarching goal is creating a climate of positive self and group identity development. 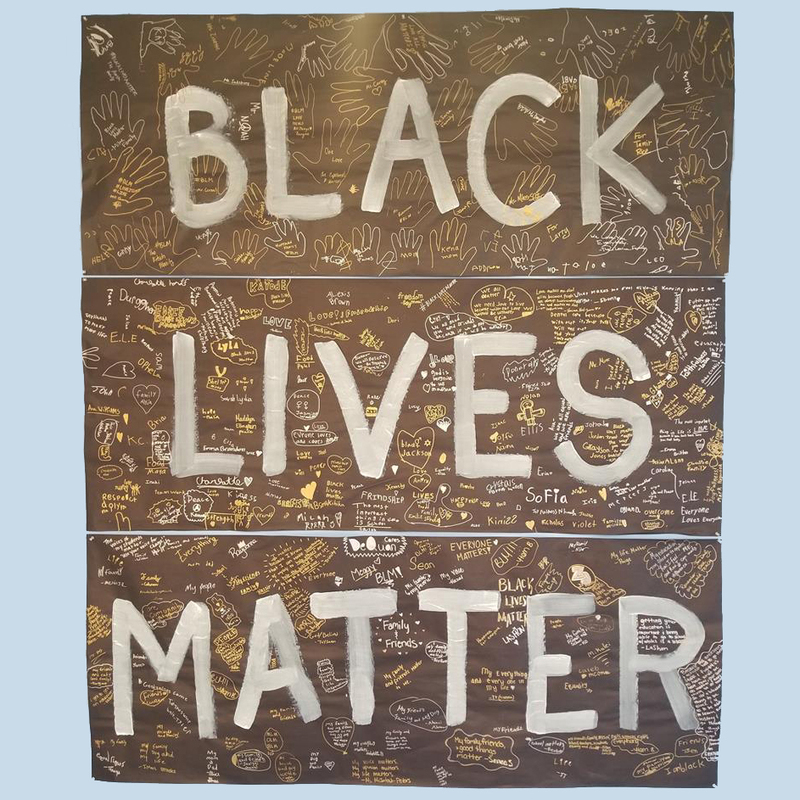 Resources for teaching about the 13 principles of the Black Lives Matter movement during the Black Lives Matter at School Week of Action (the first week of February) and all year long. Most teaching resources and teacher workshops about Islam and Muslims focus on increasing knowledge of religious texts, beliefs, and rituals rather than addressing the root causes of Islamophobia. Rather, the lessons teach all of us to rethink what we know about the history of Muslims in the U.S., including the fact that Islamophobia is rooted in a history of racism. The Civil Rights Movement is celebrated in our national narrative as a people’s struggle for social justice. 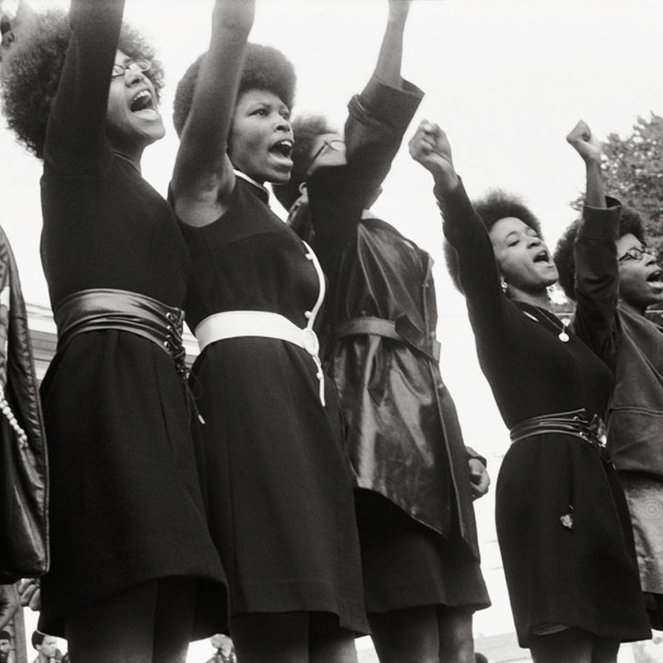 However, the powerful stories of everyday people organizing and working together for social change are lost in the teaching of a few major heroes and dates. Our book Putting the Movement Back into Civil Rights Teaching and companion website emphasize the power of people through a diversity of stories, perspectives, essays, photographs, graphics, interviews, and interactive and interdisciplinary lessons. 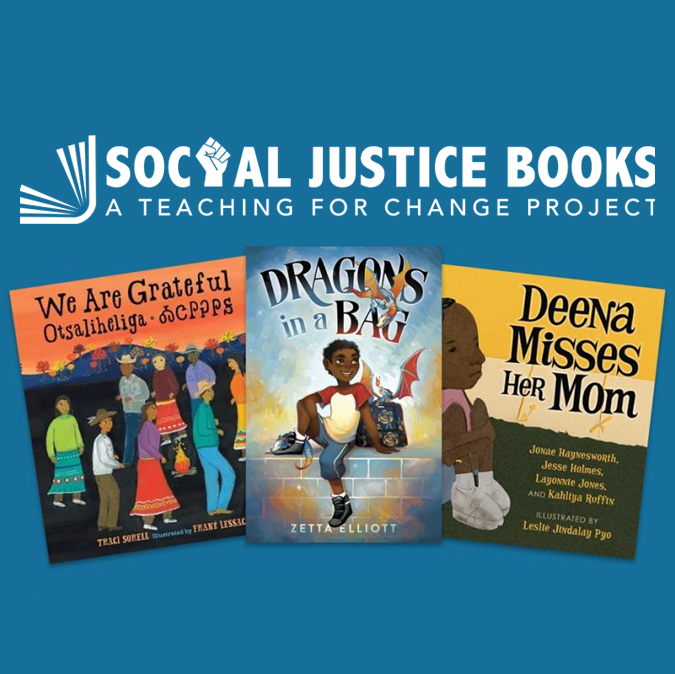 Teaching for Change developed SocialJusticeBooks.org in 2017 to identify and promote the best multicultural and social justice children’s books, as well as articles and books for educators. More than four million Central Americans reside in the United States today, yet the lack of resources in most schools on Central American heritage make the rich history and literature of the region invisible. 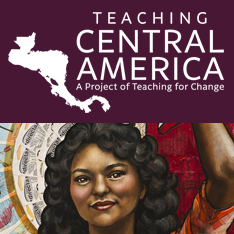 Our goal is to encourage and support teaching about Central America in K-12 schools so that students can learn about this region, which has many ties to the United States through foreign policy, immigration, commerce, and culture. 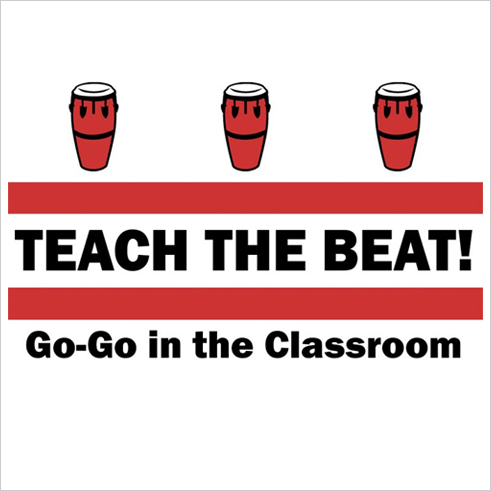 Teaching for Change is honored to work with D.C. area schools and the authors of The Beat! 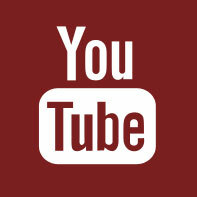 Go-Go Music from Washington, D.C. to develop lessons and share teaching ideas for infusing the history and music of go-go in middle and high school social studies, language arts, math, music, and/or D.C. history classes, and to bring renowned go-go performers into D.C. classrooms. 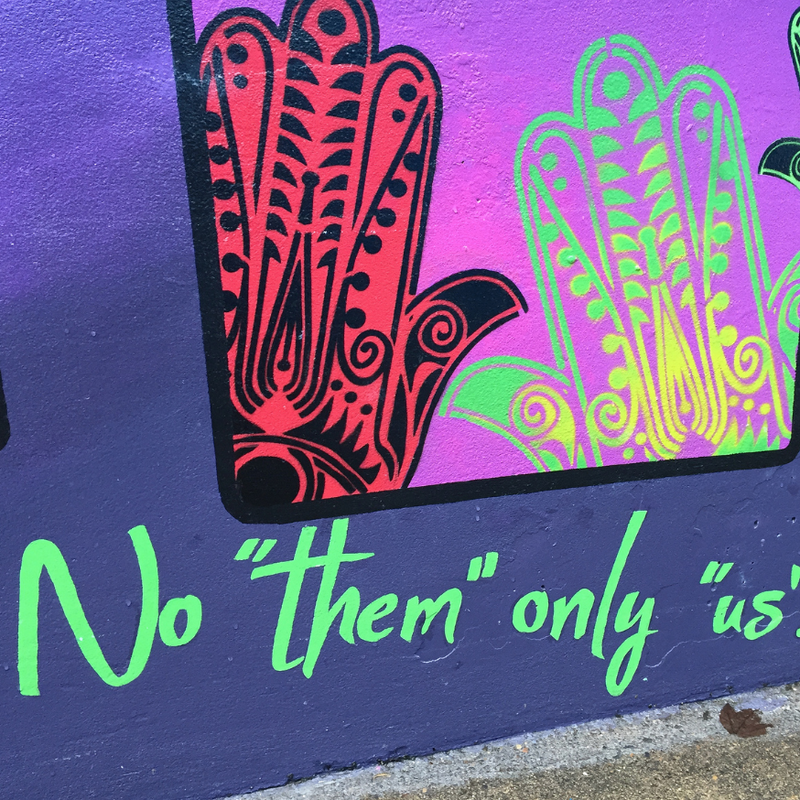 The Zinn Education Project promotes and supports the teaching of people’s history in classrooms across the country. The Zinn Education Project (a collaboration between Rethinking Schools and Teaching for Change) introduces students to a more accurate, complex, and engaging understanding of history than what is found in traditional textbooks and curricula.